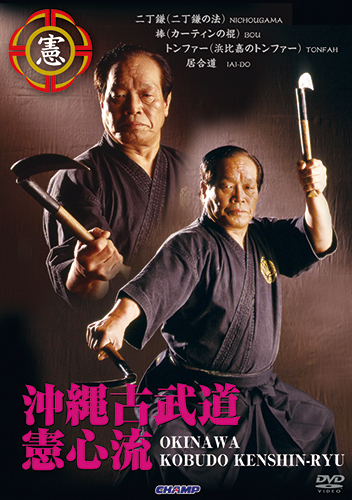 SKU: DCMP-4503 Category: Kobudo, Goshindo, etc. 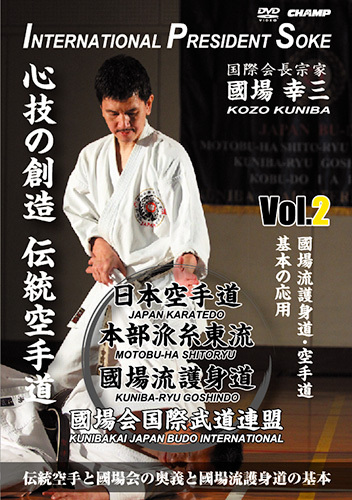 From the 1920’s, when the first Soke Choki Motobu known as a legendary master has moved to Kansai area, Motobuha Shitoryu has been established. 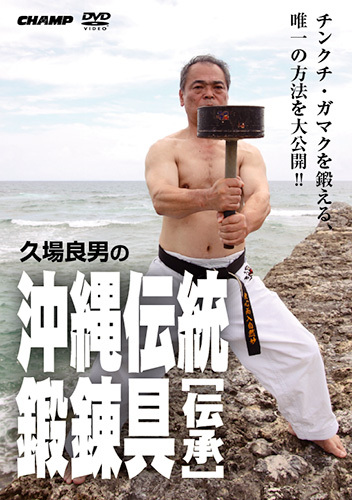 The history has been succeeded, and nowadays International President Soke Kozo Kuniba established Kunibakai. 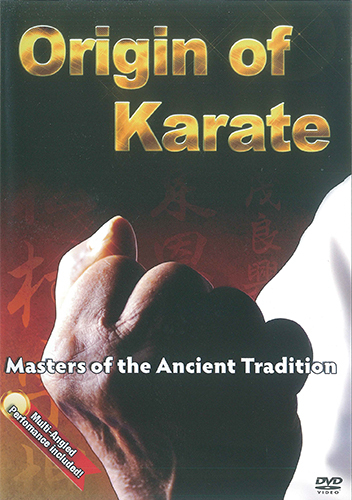 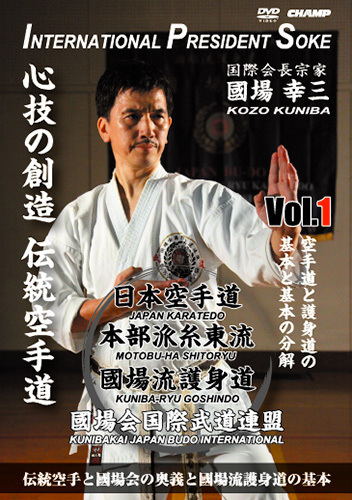 International President Soke Kozo Kuniba keeps to develop “Kunibaryu Goshindo”, the real self-defence techniques which became official subjects at police academy, army, FBI, or CIA.